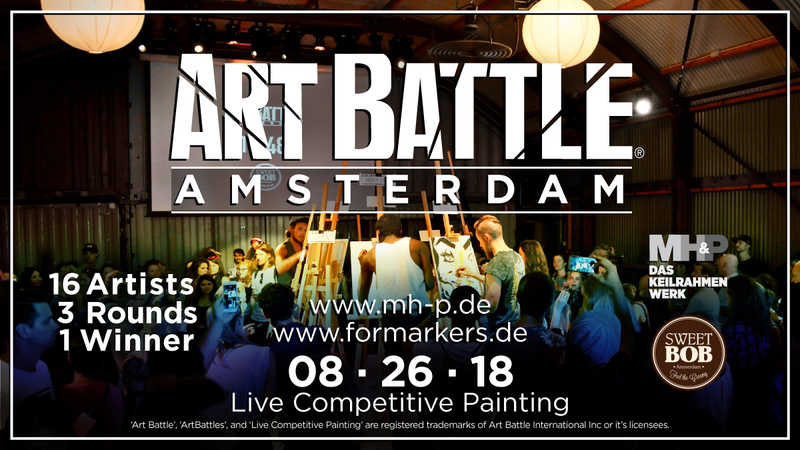 The 7th edition of Art Battle® Amsterdam is coming to Pllek on Sunday, August 26th! 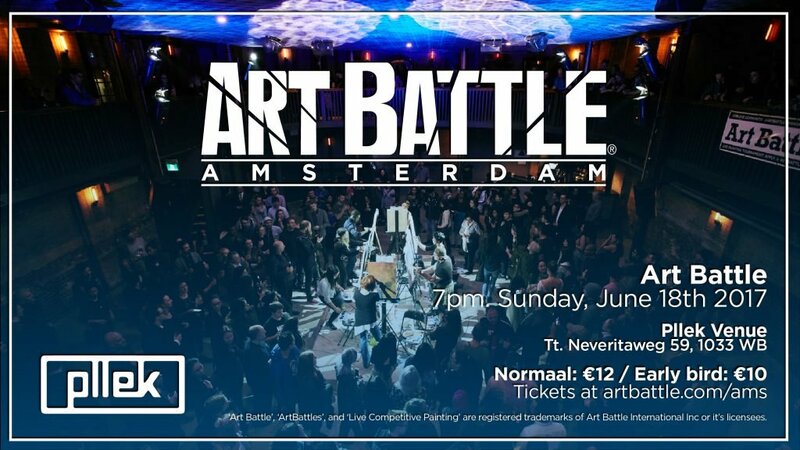 Artists have 20 minutes to take their canvases from blank to beautiful, and the audience votes to determine the winner. It’s always new, it’s always fun! 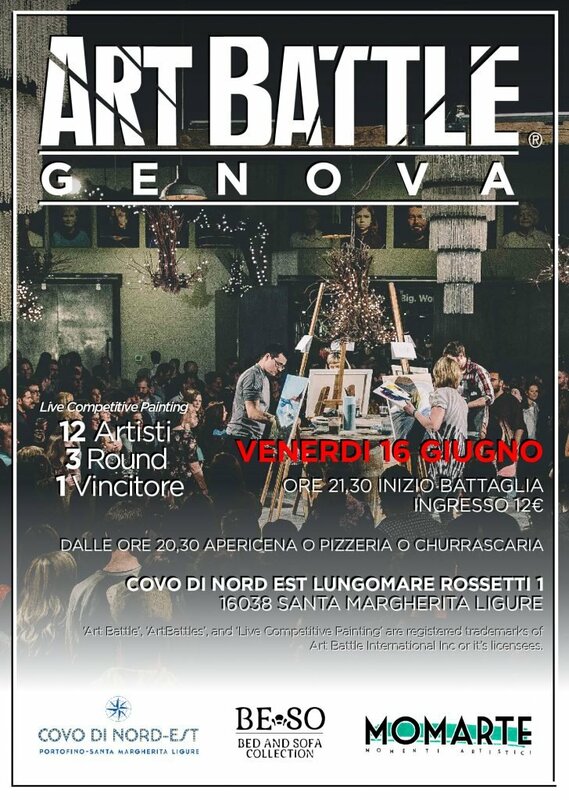 All artwork created will also be available via silent auction. 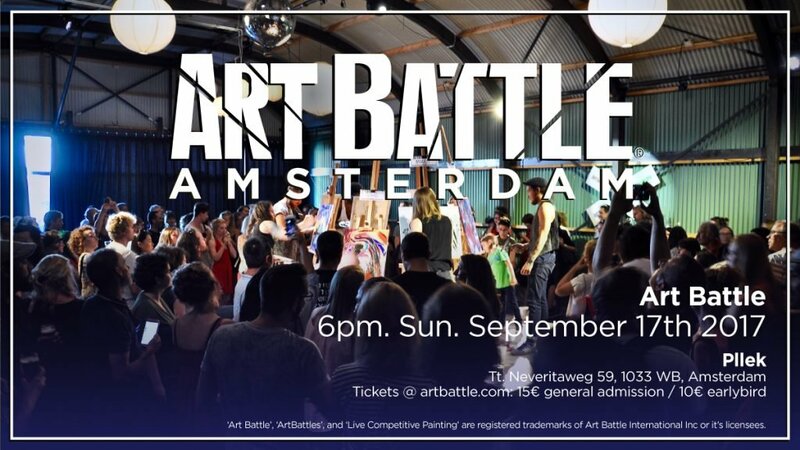 We hope to see you there for this very inspiring night of creation and community!